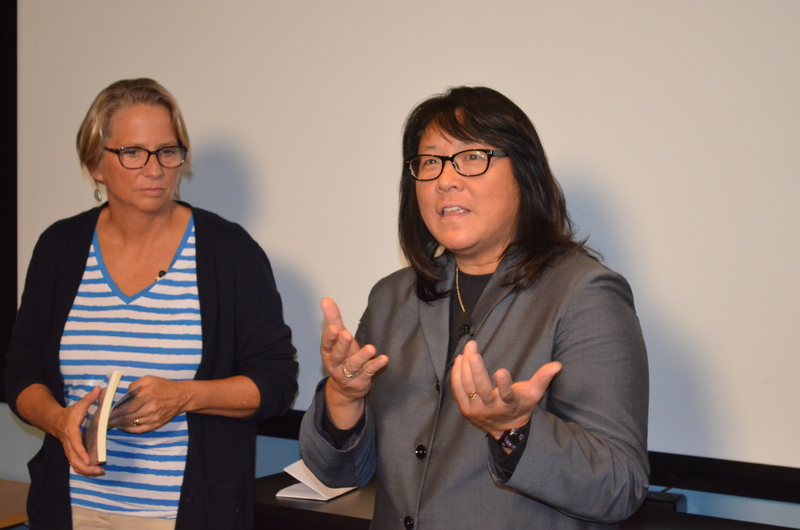 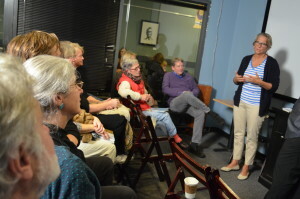 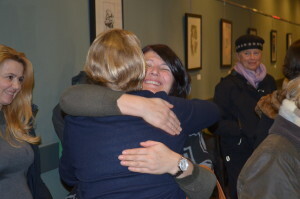 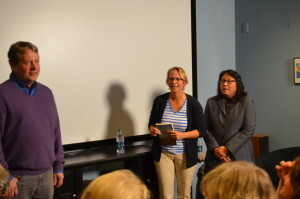 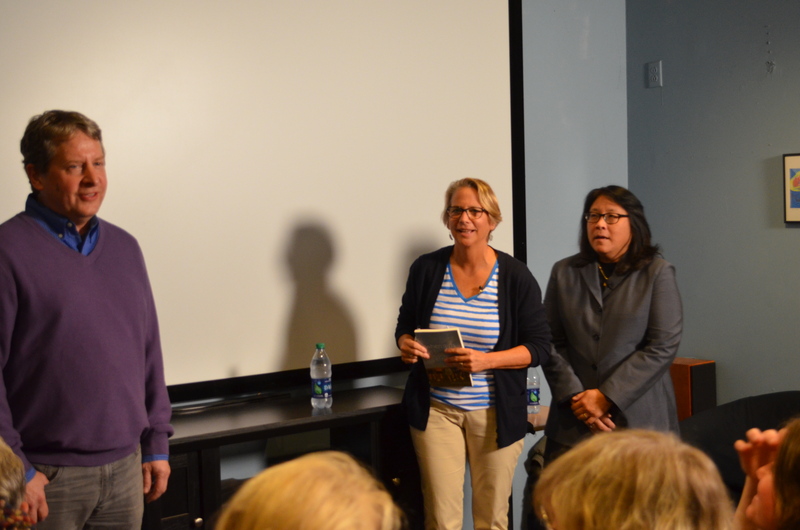 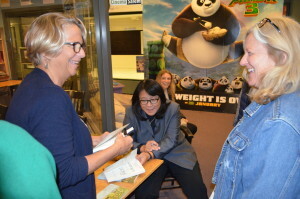 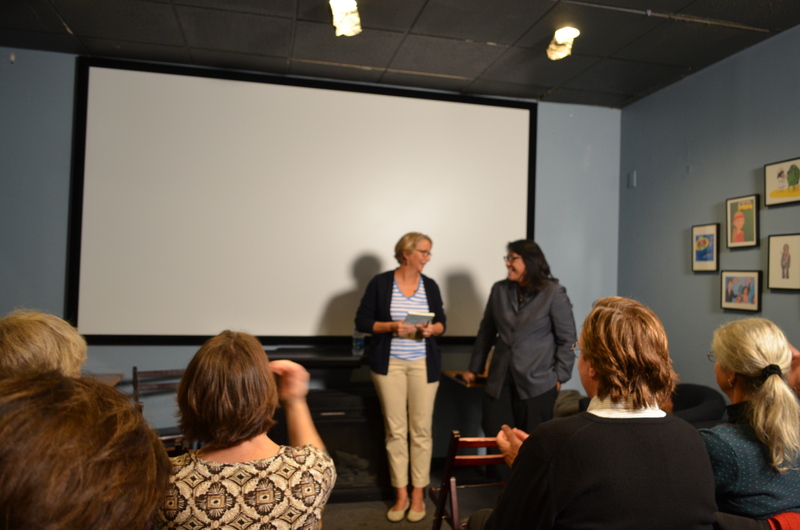 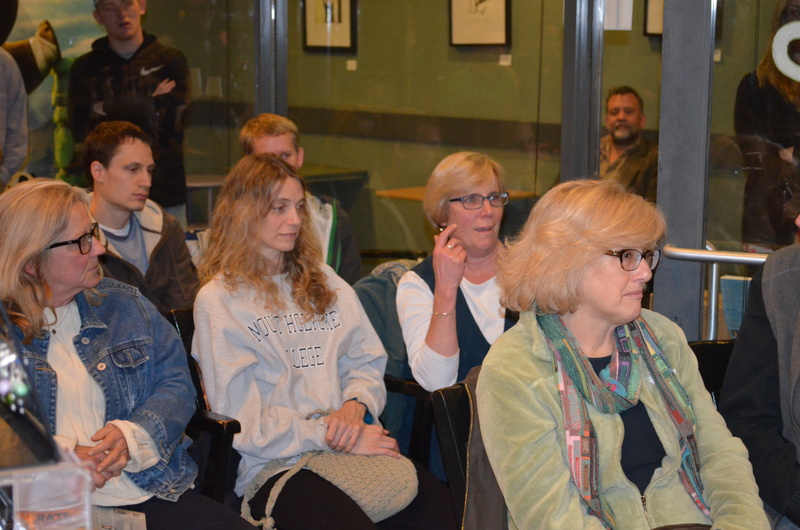 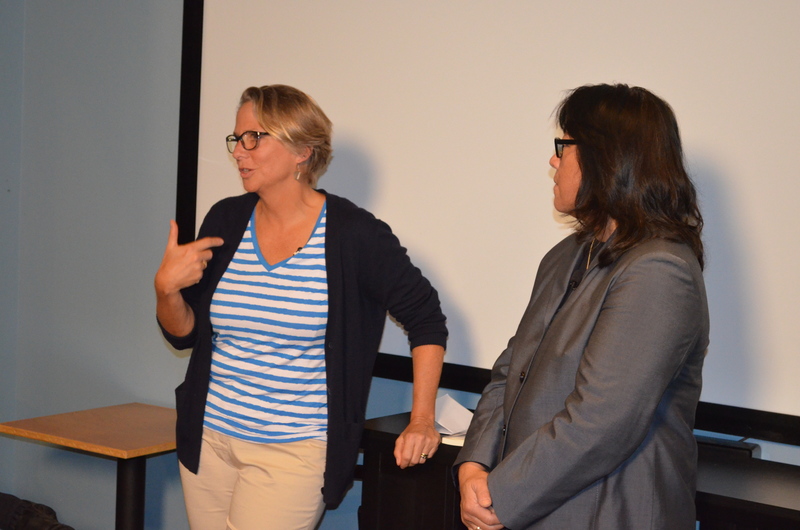 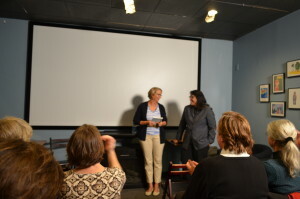 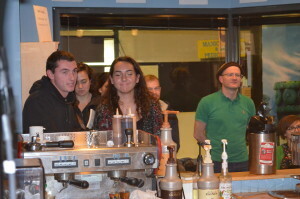 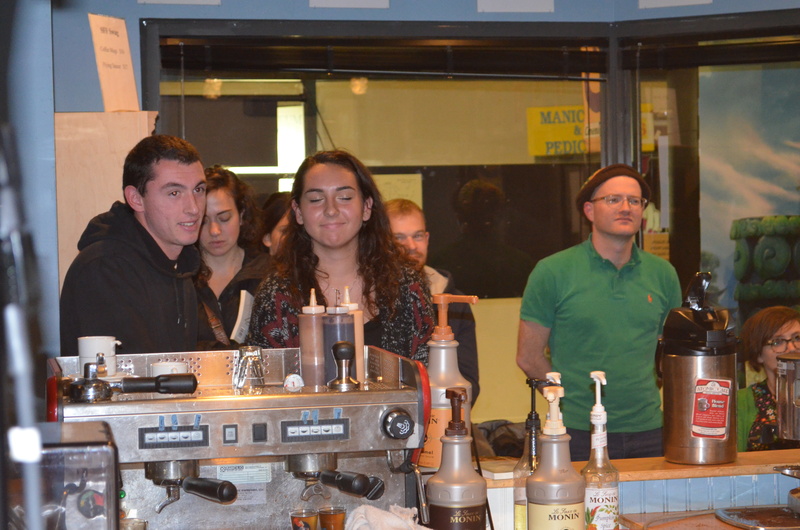 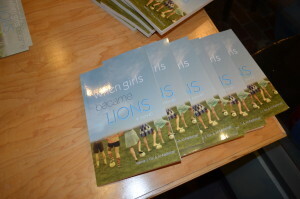 On Sunday, Nov. 22, 2015, Val and Jo shared the story behind the story, read a few sections from WHEN GIRLS BECAME LIONS and answered questions from the standing room only crowd at CinemaSalem Cafe, in Salem, MA. Here are some of the photos (with thanks to Muriel Hoffacker Wixson & Lynda Fairbanks Atkins for their photography skills). 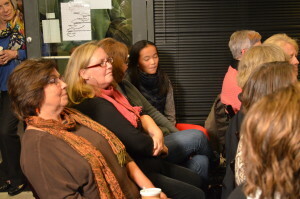 Also, Jo’s husband Chris filmed the event and created our amazing book trailer!